Honey stop the car! It’s a 3 bedroom, two full bathroom home with fresh interior paint, newer carpet, and a view of Northstar’s Julie Partansky pond! Imagine the serenity of birds and wildlife as your only rear neighbors. Bask in the morning sun with a cup of coffee on the spacious side yard deck. The seller is including a $5,000 closing cost credit to get you started on your home improvement plans! With a cul-de-sac location, it just doesn’t get much better than this! Please, send me more information on this property: MLS# 19023547 – $514,000 – 107 Luz Place, Davis, CA 95616. 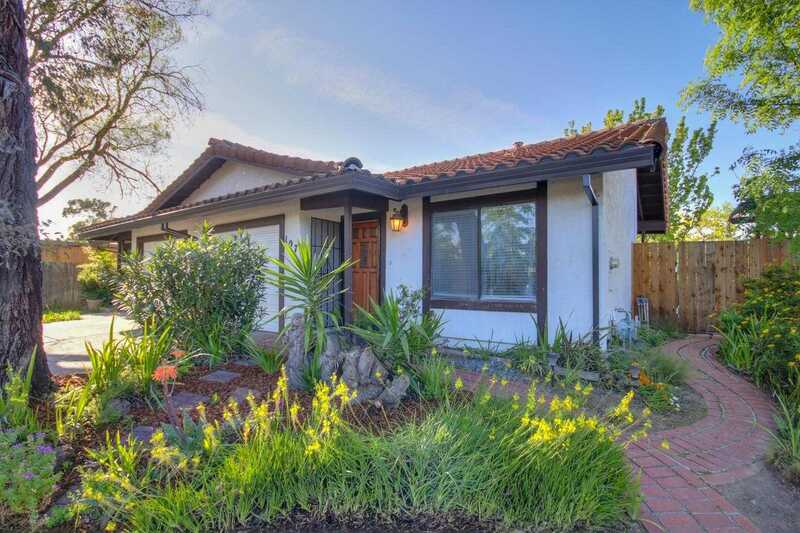 I would like to schedule a private showing for this property: MLS# 19023547 – $514,000 – 107 Luz Place, Davis, CA 95616.